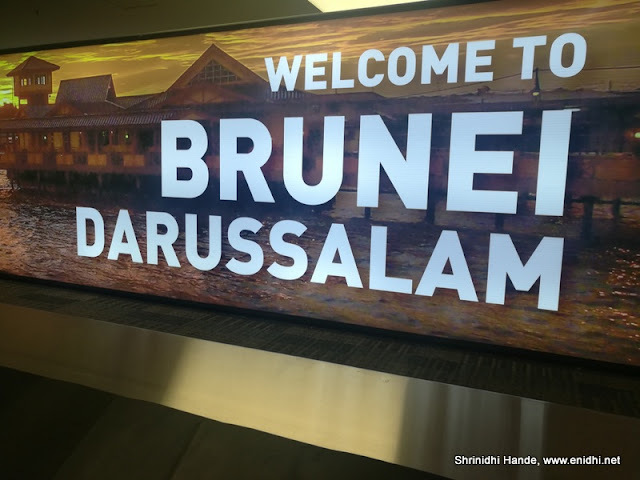 I had a short visit to Brunei recently and went through country’s only airport. 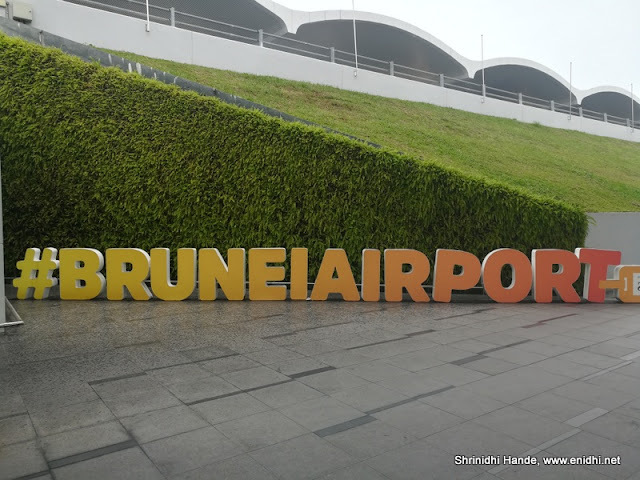 This post is quick report on what to expect at Brunei airport, if you’re planning to visit or transit through. Brunei airport is fairly small- with only about 8 departure gates. Immigration: Took us about 30 minutes during arrival. This is because they had only 2 counters open for foreign passport. Those with ASEAN Passport or Brunei passport almost breezed through without any queue. 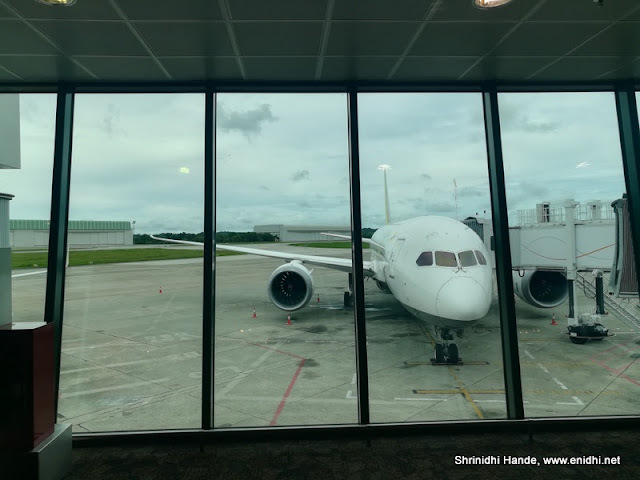 So immigration time may vary depending on your nationality and nationality of other passengers in your flight, plus how many counters Brunei officials keep operational during your entry. Baggage: I didn’t have check in bag, so no comments. 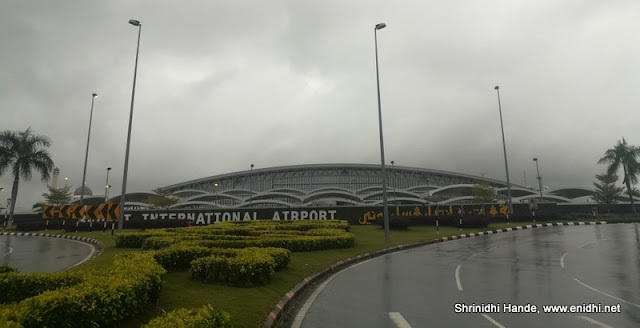 However, I guess it will be a standard one given the airport is small and flights are few. 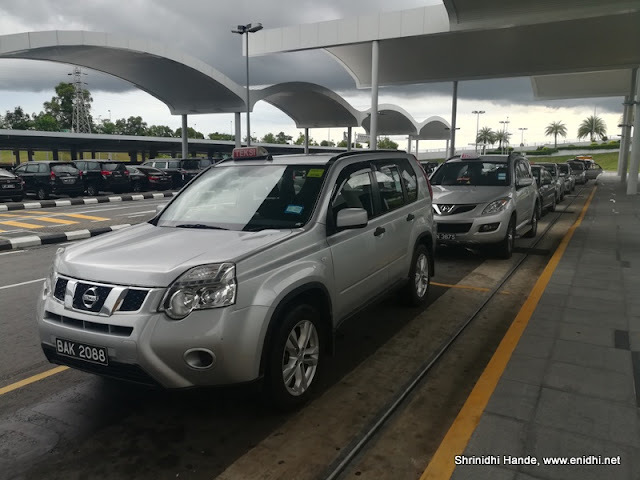 Airport transfer: Few taxis are available. Bus is available but not very frequent. 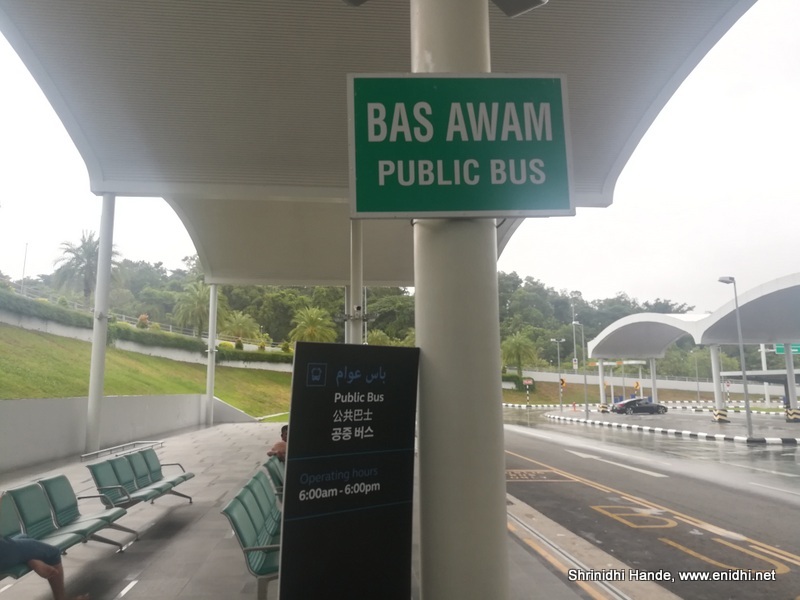 I have written a separate post on Brunei Bus service details. Departure: Only 8 gates, free wifi is available only for 1 hour- had to register and watch 30 seconds advertisement for free wifi to get activated. There was no OTP- not sure if you can register again n get another hour. Could connect on mobile but had issue connecting on laptop. Very few power sockets to charge your stuff. If you have powerbank, security would put it in a plastic bag and would tell you not to use it during the flight. Free drinking water is available. Shops, dining options are limited- better have your meals in city before coming to airport. Seats without armrest are available, so sleeping is not difficult. Comfortable sofa like seats were also available in small number in some places. Airport is not at all busy, so you may not see much planes coming or leaving. 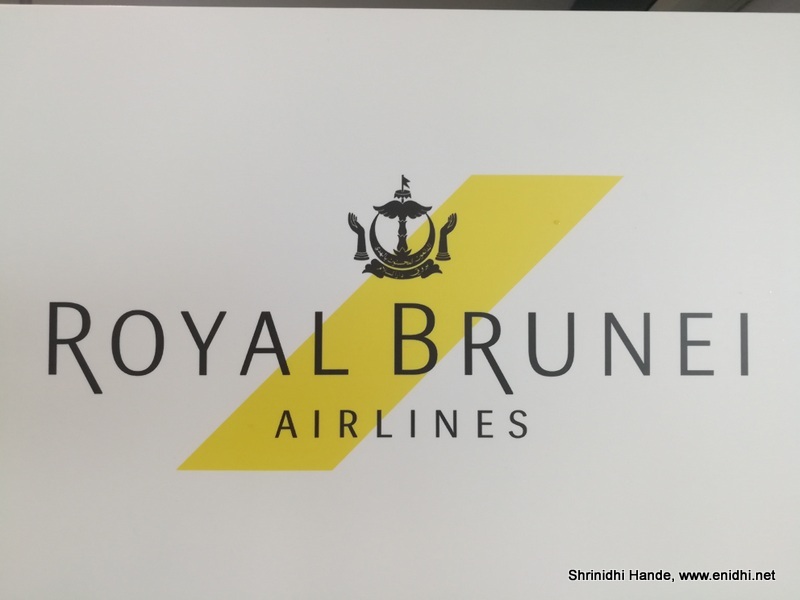 Brunei Airport is the base for Royal Brunei airlines- who have about 40+ aircrafts and fly to a range of destinations including Dubai, Melbourne, Manila, Brisbane (from June 2019) and so on.